Entertainment You don chop dog food before? Igodye tells efe to stop this i was broke story. You don chop dog food before? Igodye tells efe to stop this i was broke story. The warri born award winning comedian I Go Dye has asked efe to stop propagating the notion that he was once broke and that many high profiled celebrities you see today had worse stories to tell. 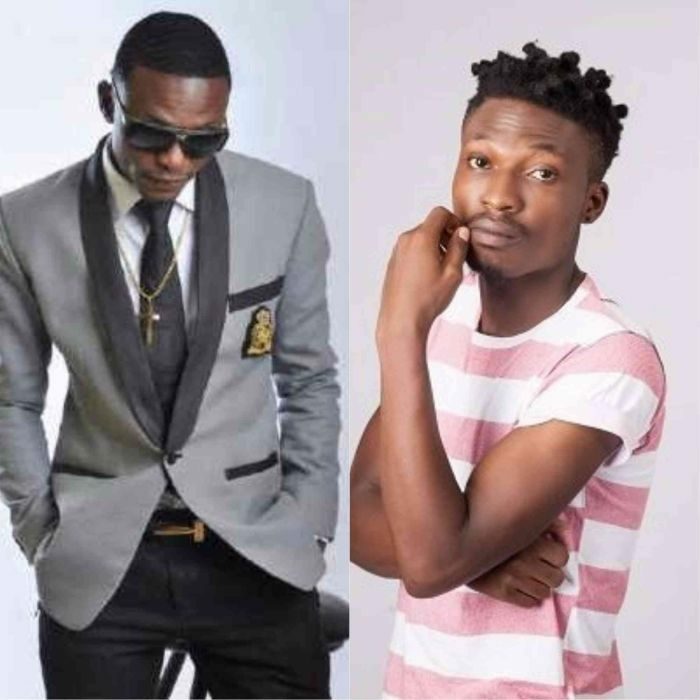 On Easter Sunday during Ay live show, Igodye asked efe to stop telling the general public how broke he was and advised him to enjoy the new life he has earned for himself. In his words, he said..
“Efe, you just dey shout “Who I be” up and down like say na you suffer pass, you better stop am! You think say na only you don suffer?. Make I tell you, plenty of us dey wey don suffer pass you before we come later get money o, if you hear some of us story ehn, you go shut up. When I never get money, hunger don make me chop dog food for Ali Baba house before. .